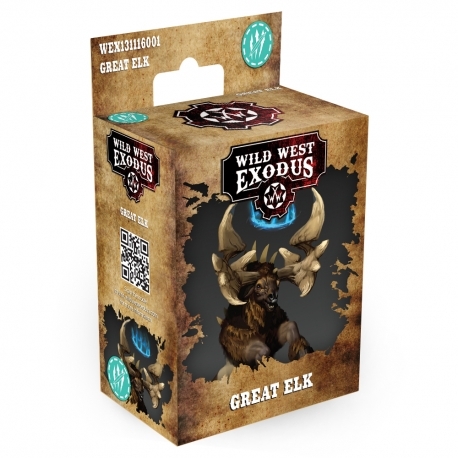 Great Elk are one of the Greater Beasts employed by the Warrior Nation in times of dire need. Great Elk are created by a combination of a willing animal and the spirit energy of a dozen shamans, it is not unheard of for an elderly or infirm shaman to die in the process of binding the spirit to the animal. 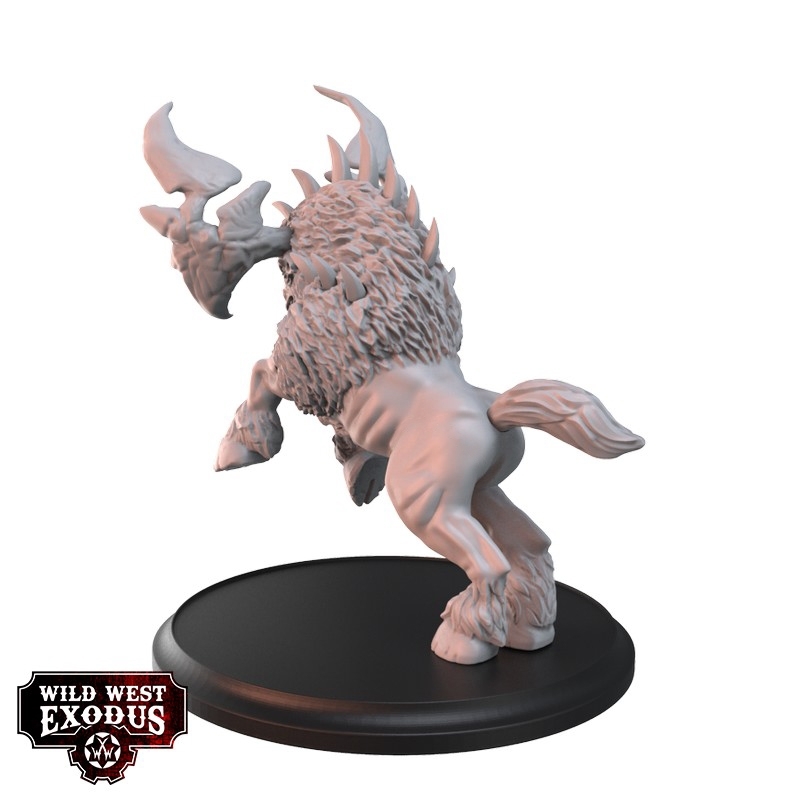 Unlike other spirit beasts, Great Elk appear to have the ability to sustain themselves in spite of the massive energies coursing through them. 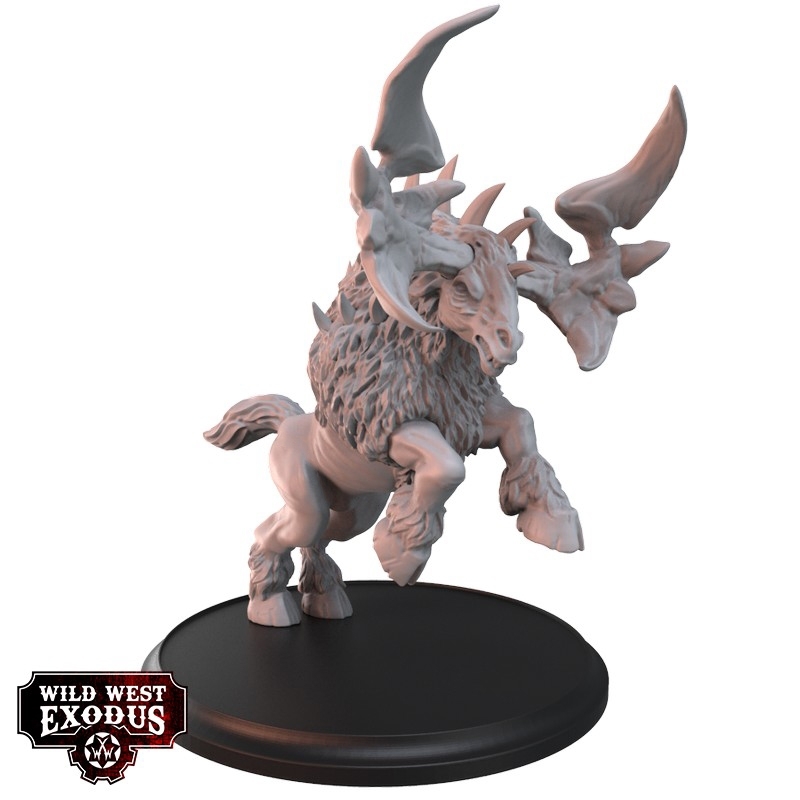 Great Elk are thunderous charging walls of corded muscle, and are used to break the backs of the more technologically advanced machines and defences of their enemies.